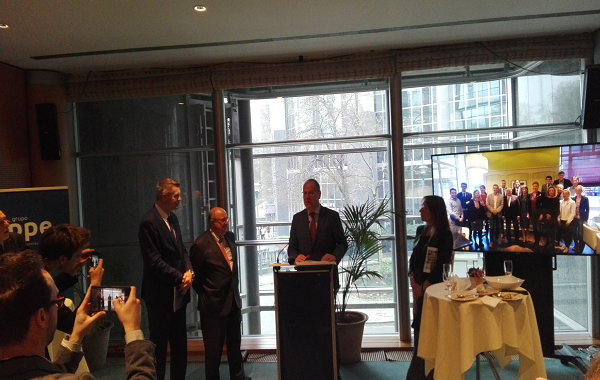 EuropeActive attended on Tuesday, 2nd April 2019 at the EU Parliament the Sport Intergroup farewell cocktail to conclude the 2014-2019 activities. The EP Group thanked hundreds of sport stakeholders who has been attending the meetings and joined the group works in the last 5 years. MEPs also presented a white book on sport including all the initiatives lead by the Sport Intergroup in this finishing legislature.